Suitable for installation in a room size of up to 53.88 sq. 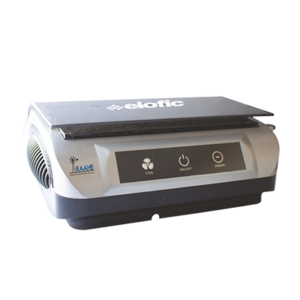 meter, with advance six layers of filtration that ensure high efficiency and dust holding capacity. Ideal for your bedroom, living room, offices and all medium sized indoor spaces. 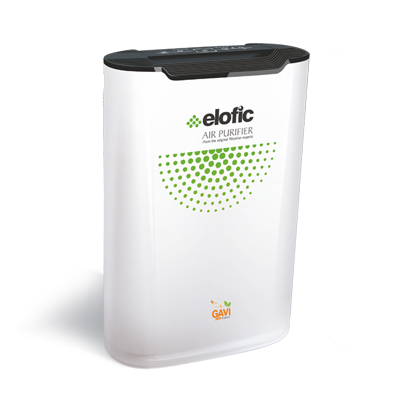 Highly efficient composite filter media supported by PP frame specially designed and manufactured in India by Elofic to provide leak proof filter element. Ionic purification systems (Generating Anions for purifications). Particle Efficiency >99.9% at 0.5µm. 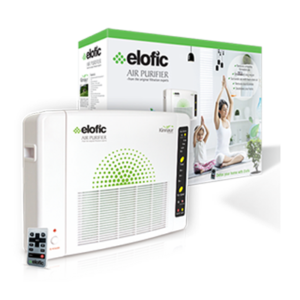 Neutralizes harmful VOCs and other toxins. Lower pressure drop, higher dirt holding capacity. Lower maintenance and running cost. 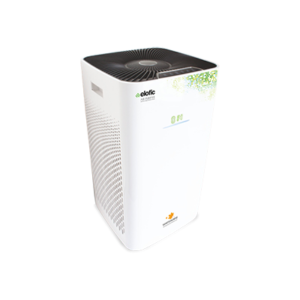 3 steps + Auto fan speed for air flow adjustments based on environmental conditions. 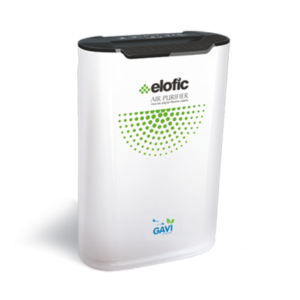 Digital display and color indicator for air quality. Child lock function to prevent any unknowing interruption. Auto restart after power interruption. Timer function for optimum usage.